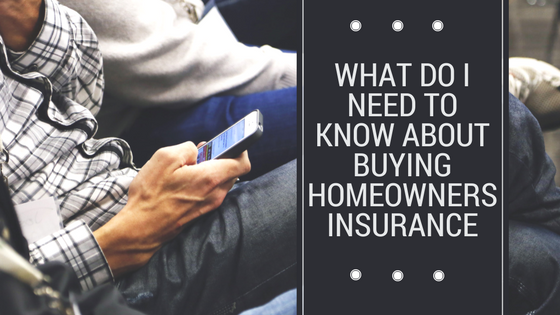 If you’re shopping around for homeowners insurance to protect your manufactured home and your personal property, it’s important to know exactly what you’re paying for before settling on a certain policy and insurance company. 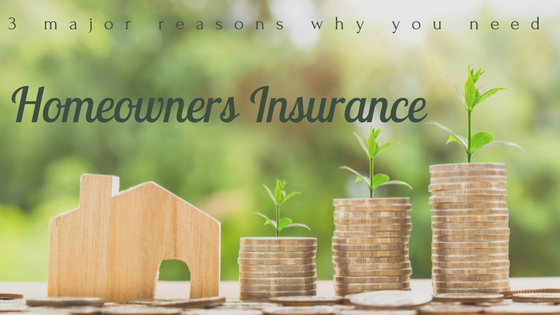 Whether you’re using a chattel loan or a conventional mortgage to buy a new or pre-owned manufactured home, or you’ve already paid off your loan, homeowners insurance can help you protect your most valuable asset. 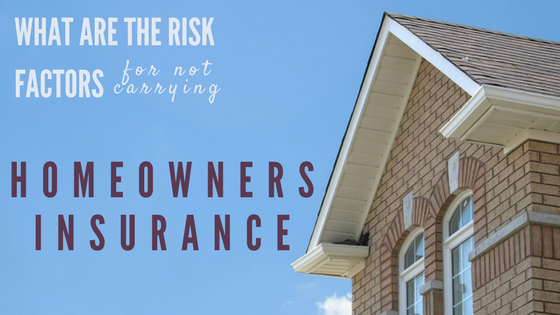 Unlike car insurance, homeowners insurance isn’t required by law. However, a manufactured home owner who decides to skip this type of insurance is taking more chances than he or she may think. To understand the risks you might expose yourself to, let’s take a look at several potential consequences of not having homeowners insurance when you own a manufactured home.